You’ve come down to Galveston because you know it is just the best place on Earth (we might be a little biased). When you’re staying with at the Stella Mare RV Resort, you’ll be amazed at all the fun stuff there is available to do. Even with all that, or maybe because of it, you’ll need some downtime. Well there’s a solution for that. While you’re living in your RV you can watch a few shows about RVs. Maybe you’re watching RV shows while living in one. Either way, you’re living a great life and watching some great shows. On Big Time RV you’ll be seeing several RVs being tested out. They’re located on two dealerships, one each in Florida and Arizona. 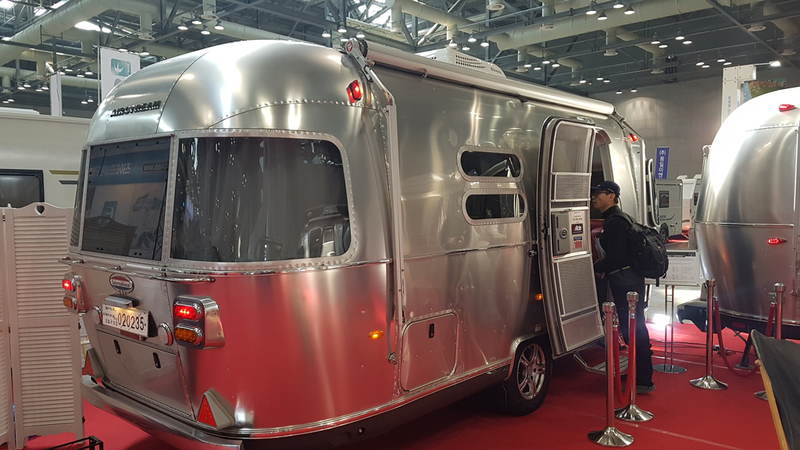 While they’re doing some touring with these RVs they’ll also take some time to show you different ways in which you can customize the RVs. It isn’t like you chose the RV lifestyle because you like being part of the herd, right? So, use this as a way to get some ideas for how you can modify your own home. On Extreme RVs you’ll see shops put together the most outrageous RVs imaginable. Some of these vehicles feature cutting edge designs while others are old world designs that really work the vintage angle. Either way, you’re talking millions of dollars along with unbelievable craftsmanship going into each and every part on them. On this show you’ll catch Justin and Anna Scribner travelling the country to find abandoned RVs. They will take these vintage vehicles and turn them into traveling mansions. It is a shame that people throw away perfectly good things instead of putting just a little effort into them to make them truly shine.